The Football Association, the English football federation, is studying a feasibility plan to host the 2030 World Cup. Last month the FA started working to put itself into UEFA’s potential candidates and the decision will be made till 2019. The chairman of FA Greg Clarke said that the Football Association would not be an alternative choice if Qatar will lose the right to host the tournament in 2022 after a corruption scandal reported by the Foundation For Sport Integrity (FFSI) around the final vote which assigned the tournament to the emirate in 2010. “FIFA has chosen Qatar to host the 2022 World Cup and they have a duty to investigate any issues around the process that are rightly thrown into question” said Clarke to Sky Sports News. “Russia did a brilliant job hosting the 2018 World Cup and we support the rotation of World Cup hosting among the confederations. That would make the 2030 World Cup the next one a European nation might be able to host, and not before. Last month the English FA board agreed to conduct feasibility work”. The Football Association’s bid got the favour of the Irish Football Association in order to guarantee the structural improvement by the redevelopment of Belfast stadium up to 34,000-capacity thanks to the Gaelic Athletic Association support. This will be one of the most important requirements from UEFA because the tournament will involve 48 nations with 80 matches as it will happen from 2026 world cup in United States, Mexico and Canada. Rumors from Scotland speak about a campaign promoted by the former Scottish prime minister Henry McLeish: “There is no reason why Scotland shouldn’t lead a British bid to host the 2030 World Cup”. McLeish said to the Sunday Herald. “Prime minister Nicola Sturgeon needs to rise to the challenge, show serious intent, and make this happen along with the Scottish Football Association. FIFA is likely to be looking for a European bid and Scotland could be a part of that, but we need to strike a note of optimism. I would say to the First Minister, this is a great opportunity to put Scotland back on the world stage for football”. 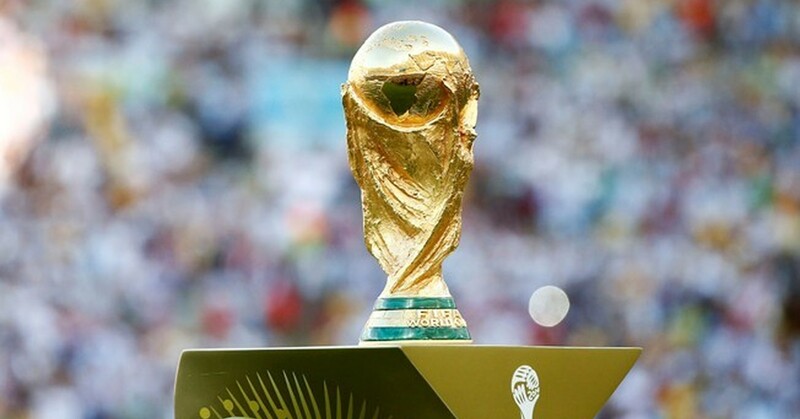 The 2030 World Cup will celebrate the Centennial of the trophy and, at the moment, there are three bids still ongoing: Egypt (running for 2032 olympic games), one by Morocco with Tunisia and Algeria, and one by Argentina, Paraguay and Uruguay which hosted the very first world cup final in 1930 won by the home team over Argentina 4-2. History speaks in support of english football as well: the only one time the island hosted the tournament in 1966 England won the cup.